In its fourth year, the GenCyber program, held July 10-21, is funded by the National Security Agency and the National Science Foundation. 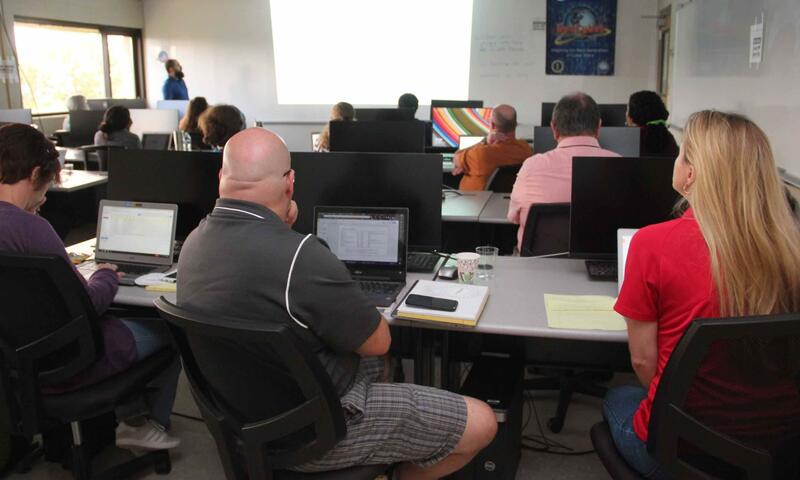 Participating teachers received extensive training from cybersecurity experts as well as a $500 stipend and a Chromebook loaded with all the tools necessary for the training. The program was free to participants, including meals, travel and, when applicable, lodging. Read More. University of New Orleans computer science professor Vassil Roussev will use a two-year $300,000 grant from the National Science Foundation to improve the delivery of cybersecurity education. Read More. Computer science researchers at the University of New Orleans have received three cybersecurity education grants totaling $468,000 from the National Security Agency. The funding will support efforts to develop cybersecurity educational materials, evaluate the effectiveness of certain teaching tools and provide an intensive training experience for middle and high school teachers from around the country. Read More. University of New Orleans computer science professor Irfan Ahmed has received a 2-year $300,000 National Science Foundation grant to study how peer instruction techniques can improve cybersecurity education. Read More. 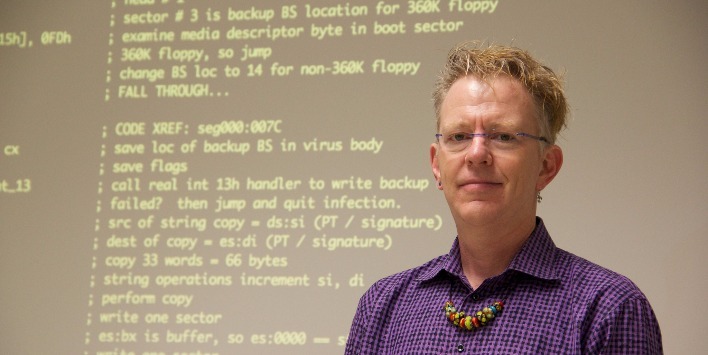 University of New Orleans professor Golden Richard has received a $105,000 grant from the National Science Foundation and the National Security Agency to expand his intensive cybersecurity training course for high school teachers. Read More.